Can ship at buyer's expense. 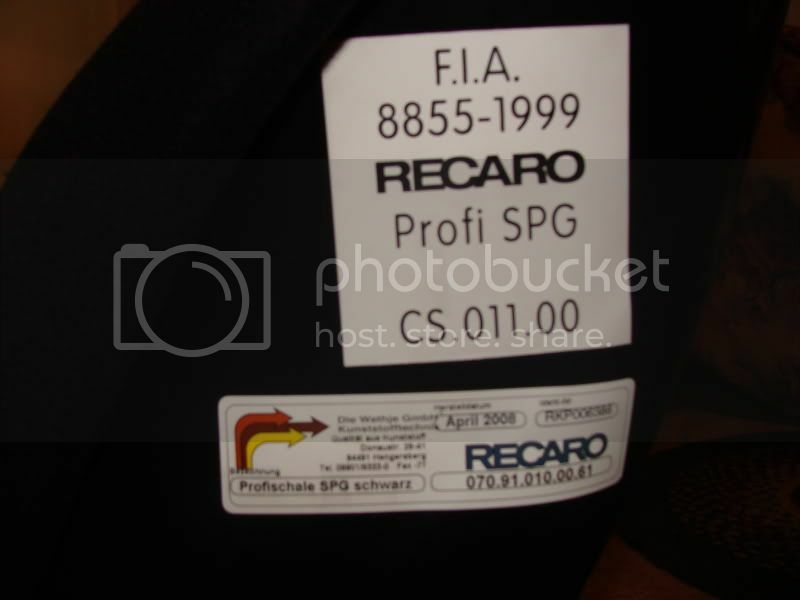 Like the title says, I have a genuine black Recaro SPG seat for sale. The seat is in excellent condition and was used very lightly. It has never been eaten in or smoked in. Aside from a few minor scratches where my Buddy Club seat rail was attached, it is mint! 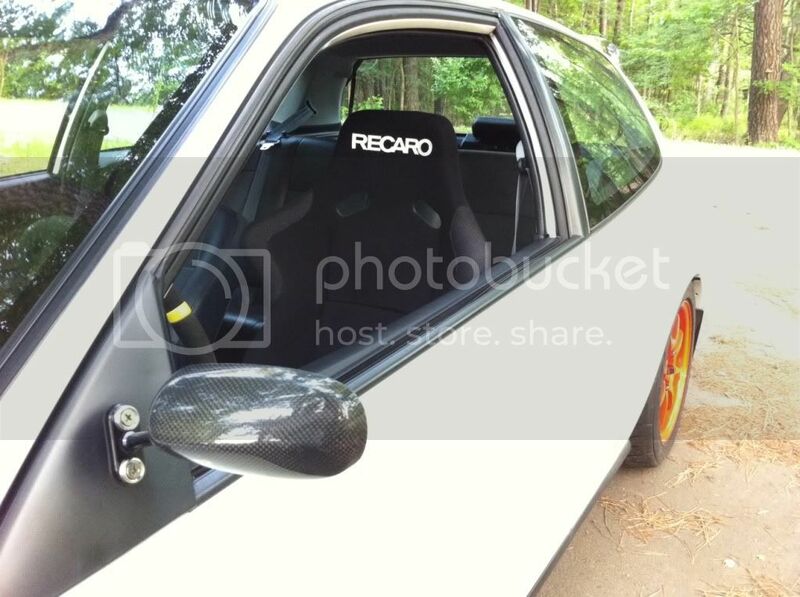 The only picture I have of it at the moment is from my old civic, where it was used a few times before I sold the car. I am PayPal verified and have no problem shipping it (UPS with Tracking #). Thanks for looking! What is the date stamp?